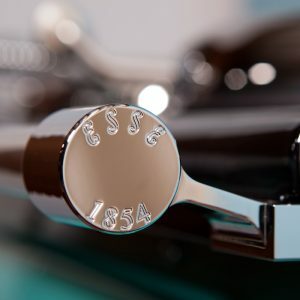 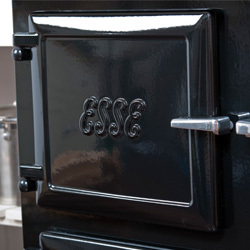 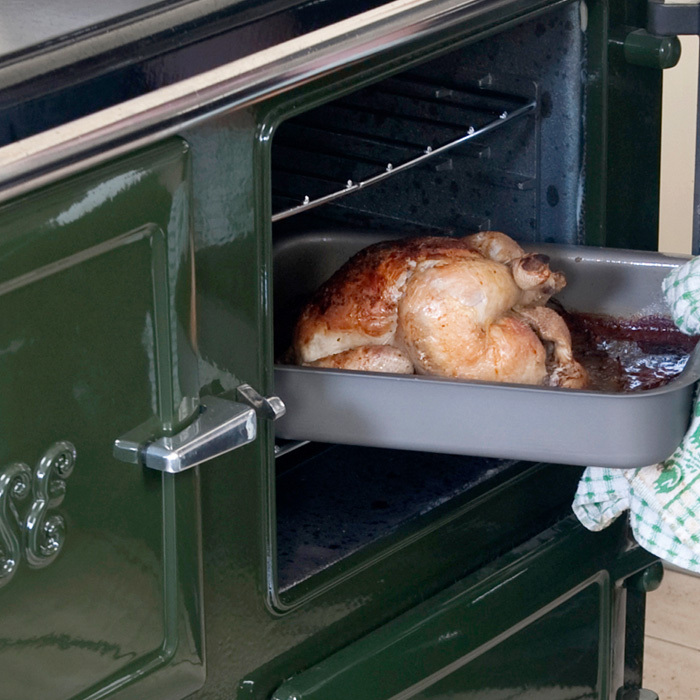 The wood-burning 990, like all ESSE cookers, combines technological advancements with classic ESSE quality. 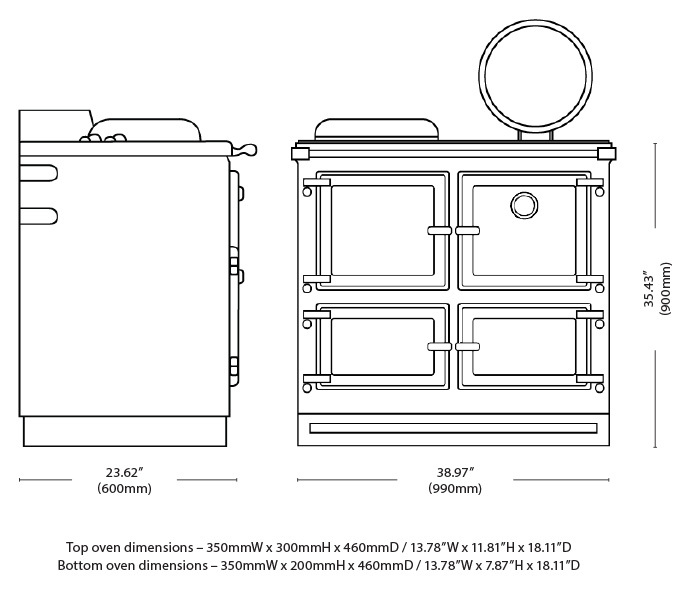 With three large capacity ovens (which can all maintain different temperatures for ease of use) the 990 offers a huge 112 litre cooking volume. 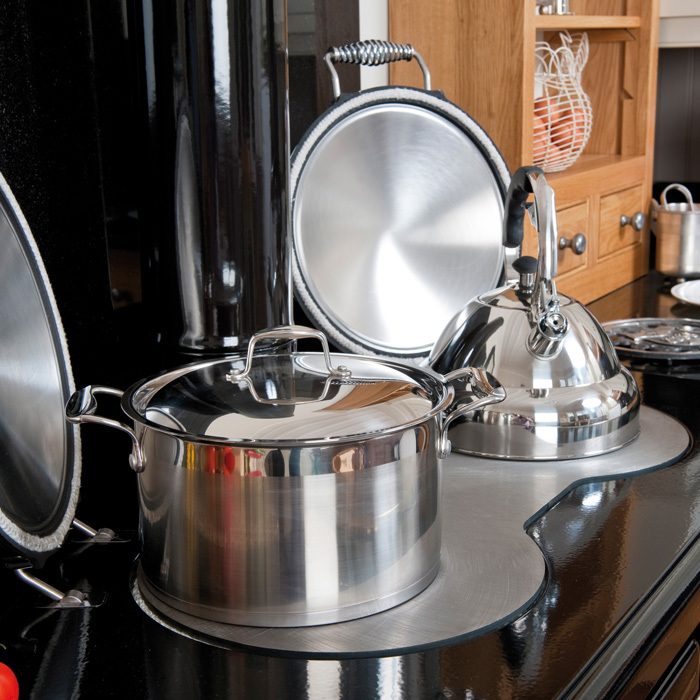 This not only offers more space, but more flexibility than other comparable cookers. Ovens have heat-surround technology, so you don’t have to turn dishes or worry about which shelf to cook them on – you can even use the oven base. 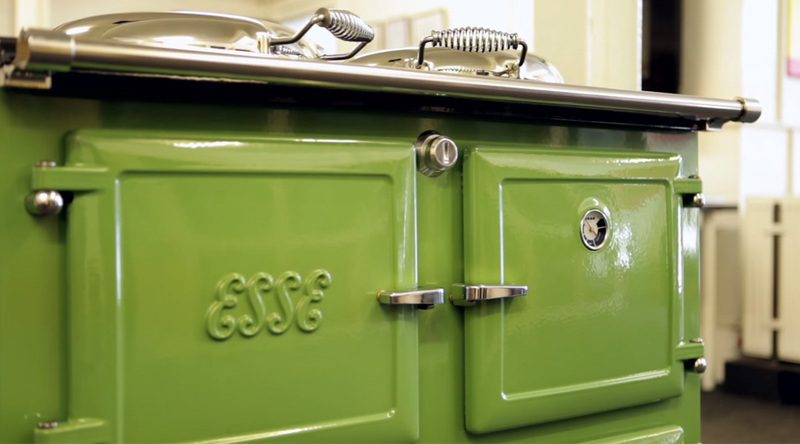 Professional chefs love that ESSE ovens are deeper than they are wide, which means little heat is lost when the doors are opened. 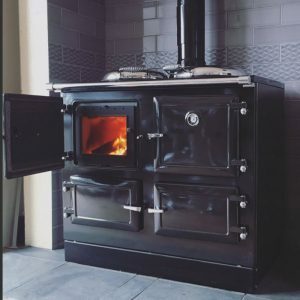 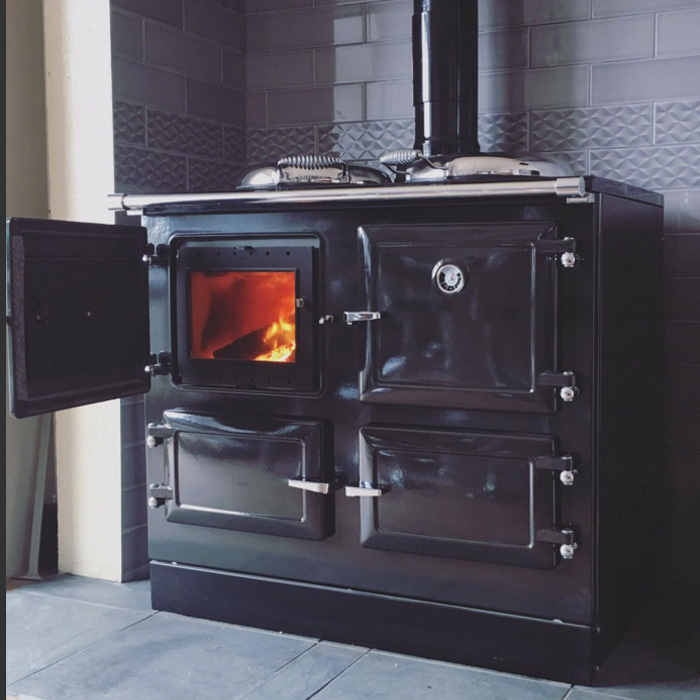 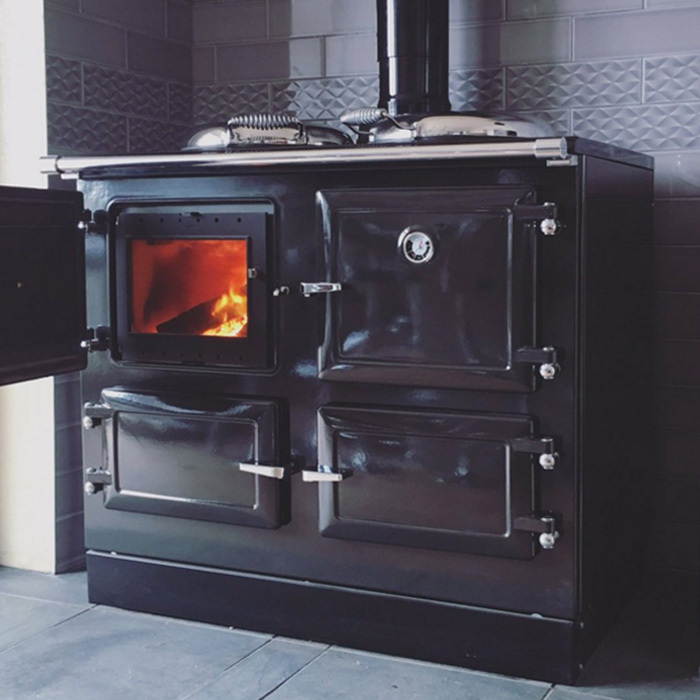 © Copyright 2019 Wood Fired Cook Stoves North America · All Rights Reserved.